Creating a chapter outline can be a useful tool for writers. These outlines help to keep the information within a chapter organized and accessible. When this data is easy to comprehend, the writing process can go a lot faster. The process starts when you can identify the key ideas that need to be covered within that chapter. There will be an overall theme, characters which are involved in those key points, settings and scenes, and dialogue. Each of these items have a place within the chapter. Outlining where they should go, however, sounds easy in theory, but can be quite difficult in practice. Here are the best ways to approach the outlining process. #1. Sort your data first. Think about the characters who will need to be in the chapter. Look at the story theme of the chapter from their point of view. Create settings that help to reinforce the key points you’re trying to communicate to the reader. The goal here is to create sentences that consistently drive the core message of the chapter and the book as a whole in a way that is easy to understand. #2. Create a title for each chapter. You might not intend to actually name your chapters in the final draft of your story, but it can be helpful to have a title during the outlining process. Titles help a writer be able to reference the core themes that are going to be covered within the text of the book when it is composed. #3. Create any subplots that drive tension. A great story offers one overall theme for the reader. It’s often some version of good vs. evil. To support this main theme, several subplots happen along the way. These subplots help the characters grow throughout the story, helping the reader feel like they are in their shoes. To drive tension, think about what the worst thing that could happen to a character could be in the chapter and then include that circumstance in your outline. #4. Make the outline be chronological. There might be flashbacks or memory recall moments in a chapter, but these moments are to reinforce the presentation of the character. Your goal in the outline is to create a chronological series of events that drives the reader toward the conclusion of the chapter while contributing to the end of the story. Include the character as a main component of the outline, but then put in flashbacks or other development techniques as a sub-point. #5. Link any resources you may need to your outline. Maybe you need to research more about a location that you want to write about. Or maybe there’s a book you need to read so that your character actually presents as a rocket scientist. Whatever resources you may need to review to create compelling content should be connected to your outline in some way. If your outline is online, a hyperlink can accomplish this goal rather effectively. #6. Use sketch boards to finalize ideas. Sometimes writing an idea down isn’t enough to create a visual mind representation of the various scenes that a chapter needs to provide. In this circumstance, it can be helpful to sketch out a specific event with an illustration. The drawing process will force you to think about some of the specific details you wish to include in the chapter. If you don’t want to include the image, you can still use drawings to finalize outline details that need to be included. A dry erase board in this instance can be a really handy tool. #7. Then choose the correct outline method for you. 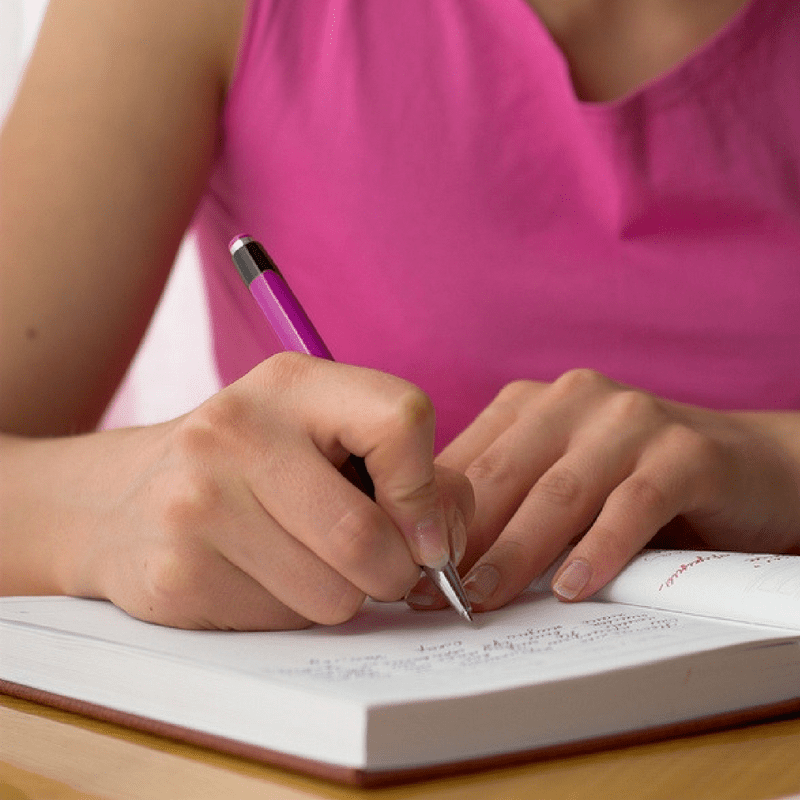 Many writers use a standard outlining method for their chapters. They have primary topics, then subtopics, then sub-subtopics. You might also use skeletal outlines, the snowflake method to connect ideas, or even try to move in reverse by starting at the end of the chapter and working your way to the beginning. A favorite outline method is the “Post-It” method. Write an idea on a Post-It and stick it to the wall. Then, as more ideas come out, write them down on Post-Its and connect them to that initial idea. If you like leaving notes on a computer or tablet, consider an app like Evernote to keep track of your ideas. Knowing how to outline a chapter in a book will help you keep your thoughts organized so the narrative can be consistent. Follow these steps and you’ll be able to start the outlining process right now.